Holiday with your pet on one of our 9 houseboats ranging from our 2 - 12 berth, family to luxury top deck spas. Experience a getaway on our fully equipped houseboats catering for all tastes and budgets. 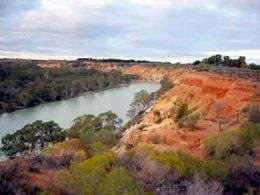 Lay back and enjoy the tranquil surrounds and the untouched beauty of the Mighty Murray River.Make your next holiday with your pet, with Riverfun Houseboats. Prices range from $1700.00 (Off Peak) for 7 nights on 'Aqua Leisure' to $7200.00 (Peak) on our Luxury 12 berth houseboat, 'Drift'.